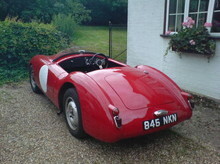 A fast sporting Car for Competition with 1275 MG Sprite Engine, front and rear axle. Ashley 750 Short wheelbase was made in 1956 only. 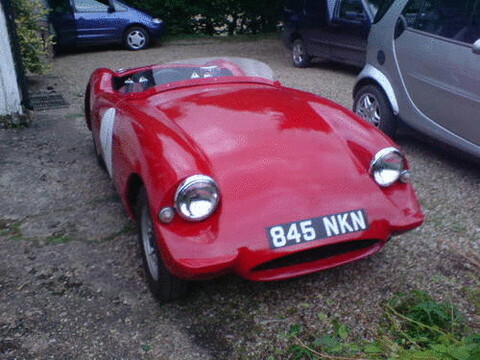 Then available as Falcon Mk 1 (another manufacturer). 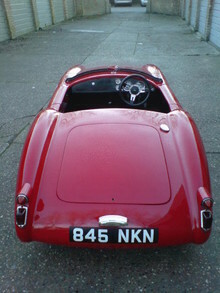 The Ashley 750 Long wheelbase was made from 1956 to 1962.